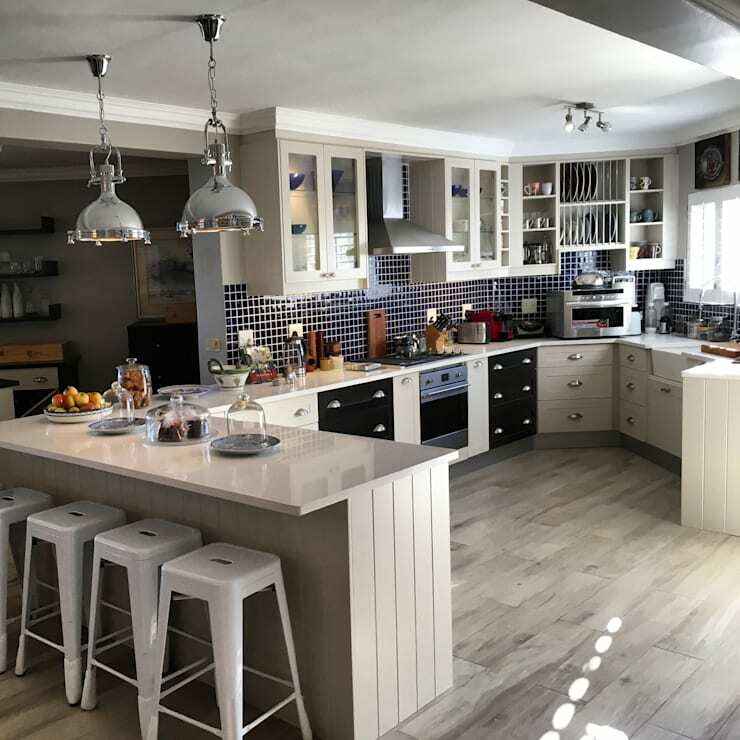 Kitchens with wooden cabinets, in any guise, always look fantastic and have a natural warmth and charm that is impossible to beat, but you might not know just how many different variations there are! 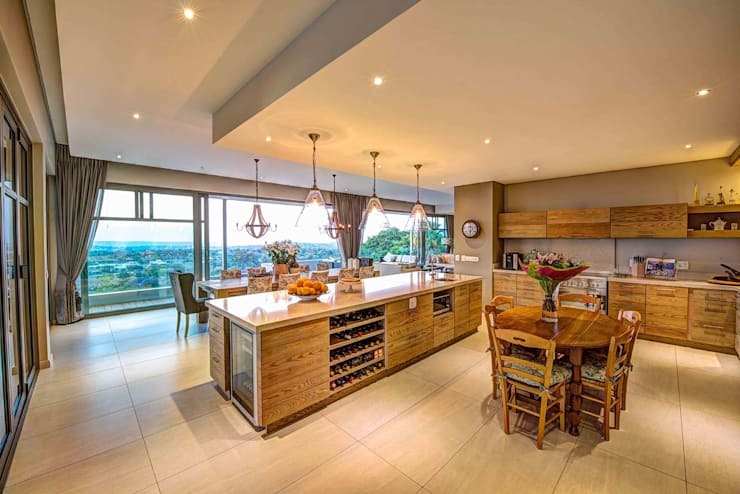 Professional kitchen planners know the value of wooden cabinets in the sense that they are a lifetime investment, and as such, consistently suggest them to clients that want the perfect mix of beauty and practicality in their spaces and we've found a host of fantastic examples to show you today. 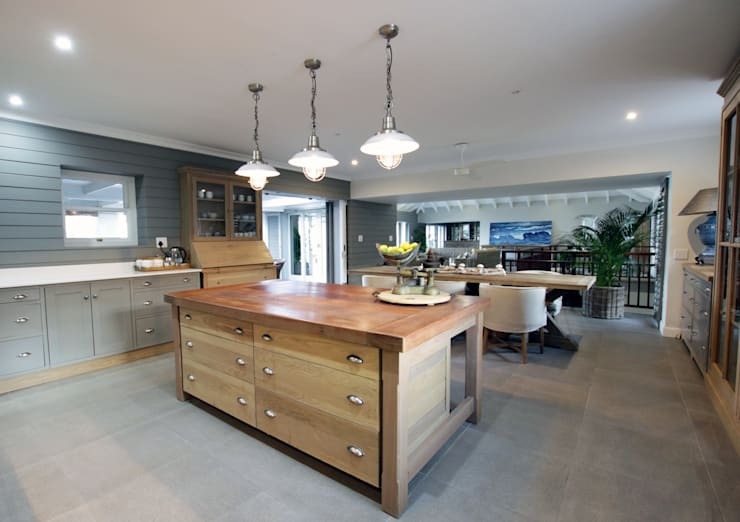 Come with us now as we show you some of our favourites and see if a wooden kitchen could be for you! 1. These cream Shaker cabinets have such a fantastically classic aesthetic that they are impossible to resist. 2. 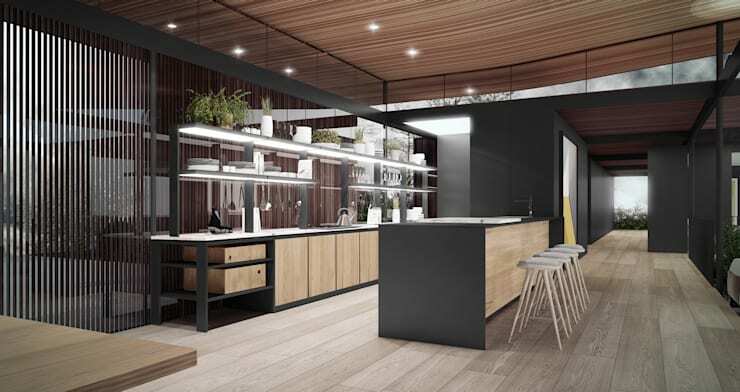 Talk about a rustic kitchen with a fabulously modern twist! Just look at that wood! 3. 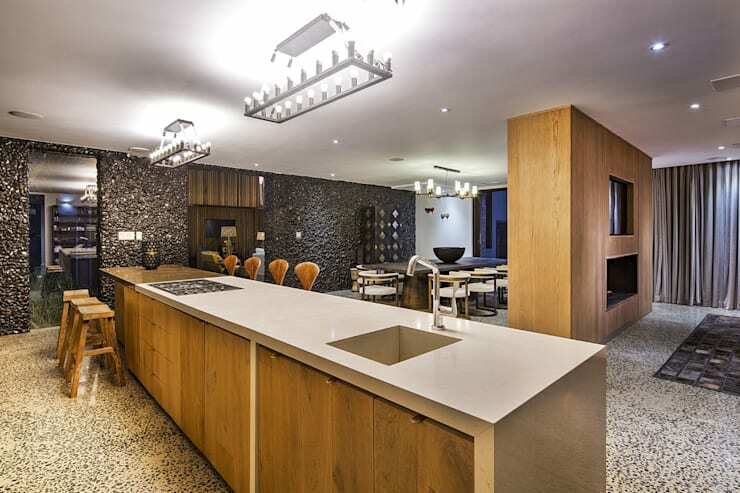 It's great to see that pale wood can look undeniably contemporary and sleek. 4. Rich, opulent and so impactful, the warm cherry wood here adds serious class and sophistication. 5. 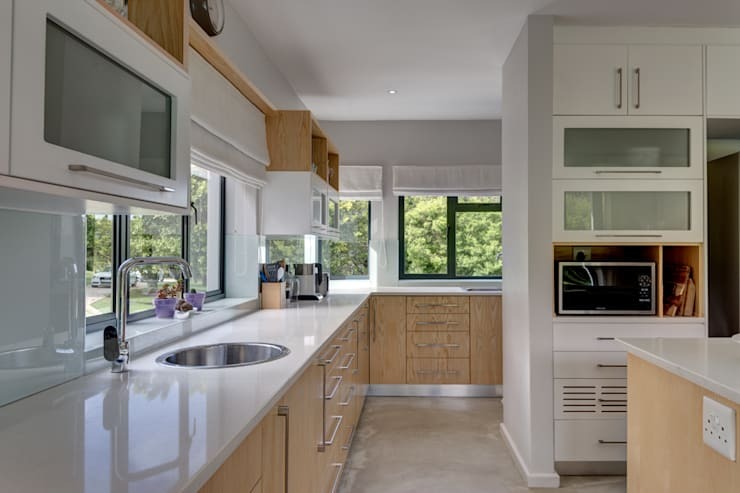 Offset with glossy white counters, these cabinets have such a pared back and naturally organic look. Wow! 6. 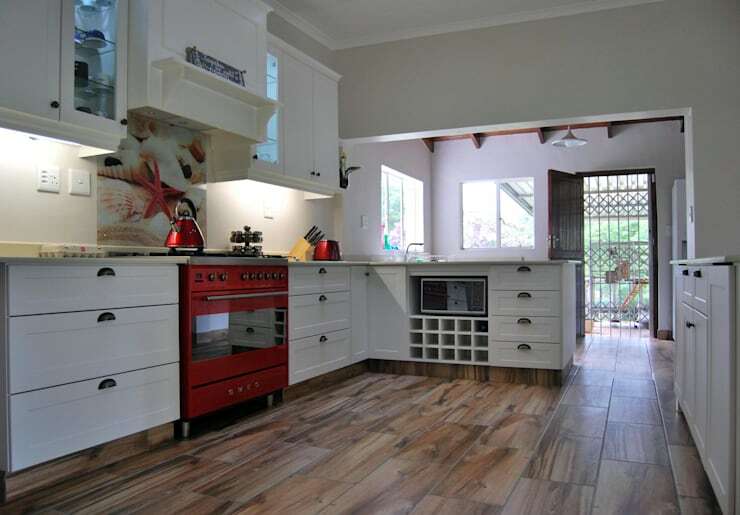 Painting half of the cupboards here has allowed for a really beautiful hybrid look. 7. 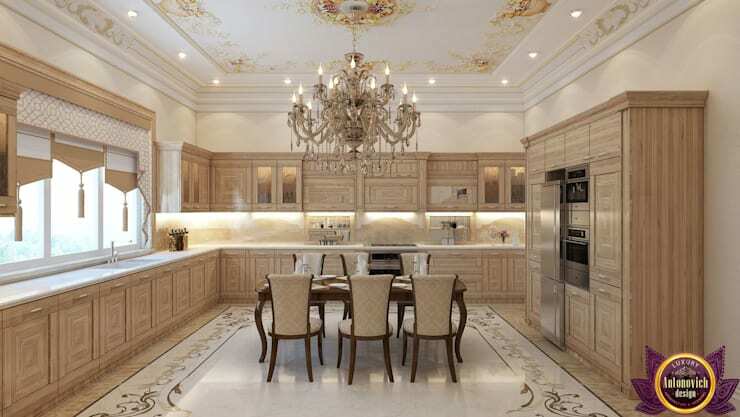 If you don't think that wood kitchens can be luxurious, this one will definitely change your mind! 8. 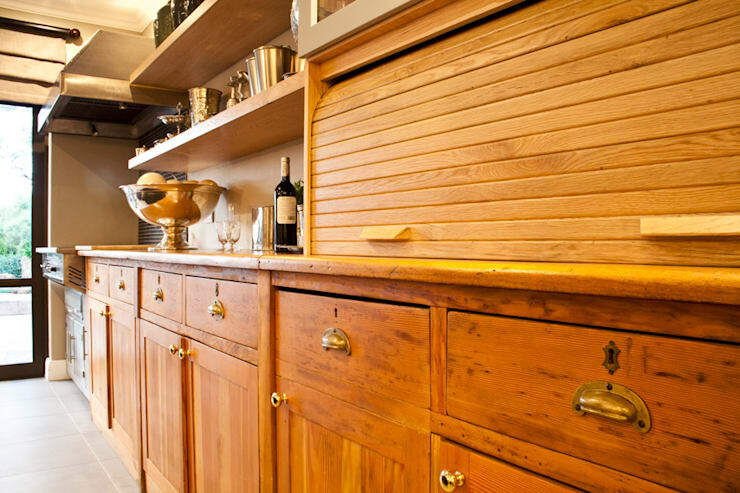 Using wood on a few tall feature cabinets really makes them stand out in this space! 9. Wood and black are such a match made in high class heaven! What a chic aesthetic! 10. Antique wood is perfect with old fashioned handles and simple wall colours. So country-chic! 11. 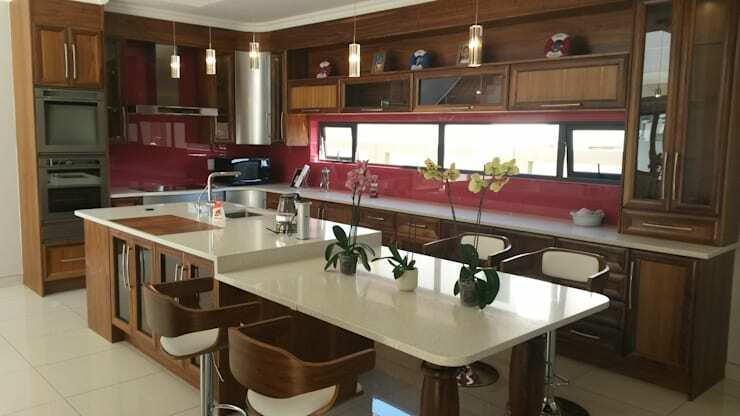 Retro with a touch of modern colour… is there anything wooden cabinets can't achieve? Fantastic! 12. 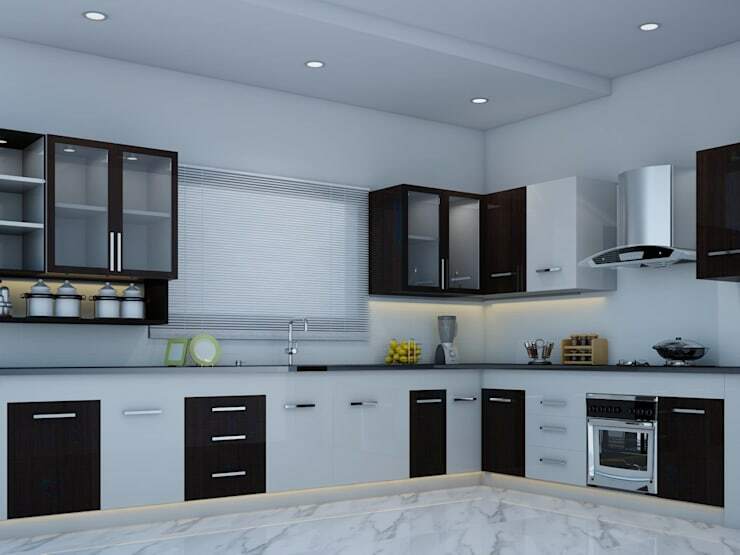 White wood marries a cosy feel with a contemporary look so perfectly, especially in a kitchen! 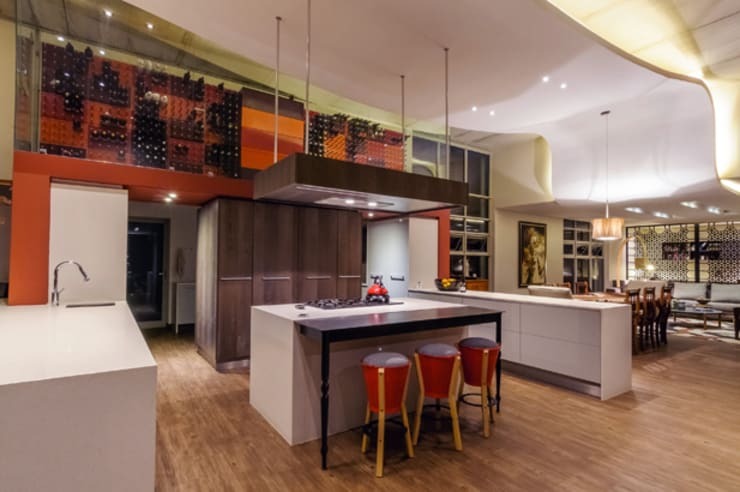 For a little more kitchen inspiration, take a look at this Ideabook: 7 Sensational Kitchen Islands. 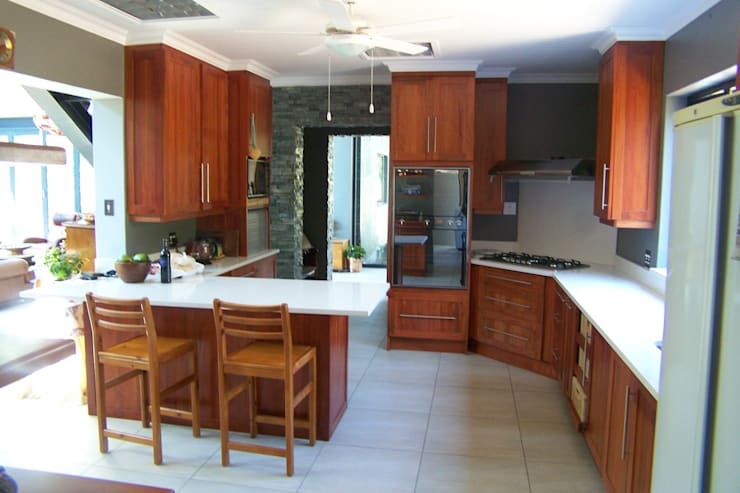 Are you sold on the idea of a wooden kitchen now?